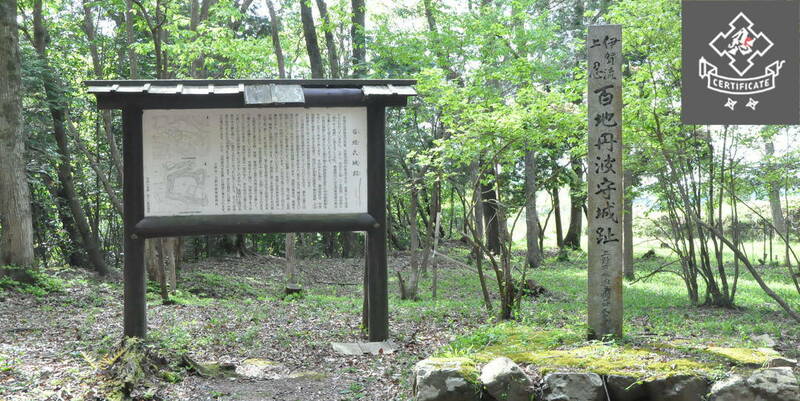 Hiroshima is a name known around the world, but there is far more to this slice of Japan than its role in modern history. 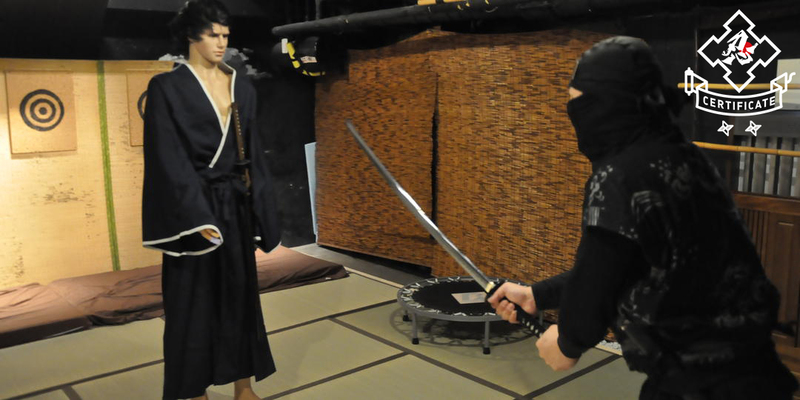 Hiroshima is famous for its strong sense of cultural tradition and unique cuisine. It has a style that can appeal to anyone. 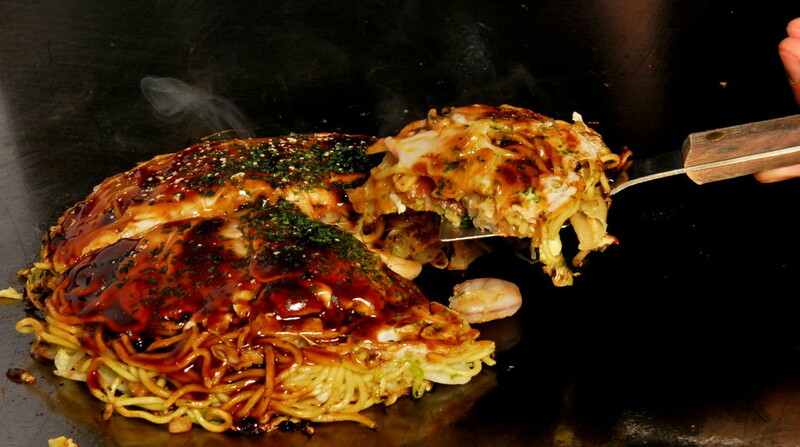 Without a doubt the most famous food from Hiroshima is Okonomiyaki. Whilst this dish can be found in other parts of Japan, the Hiroshima version is the favourite of both locals and foreigners. 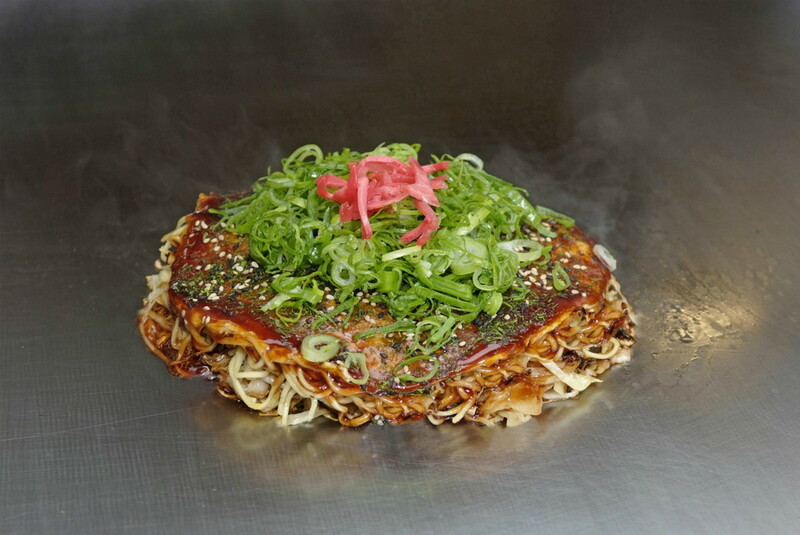 The dish is made of a savoury, eggy pancake that is cooked on an iron griddle, or teppan. The pancake then has noodles fried on top of it, and this ingredient is what makes the Hiroshima style so unique. Another eggy pancake is sandwiched on top and then drizzled in tangy oyster sauce. Okonomiyaki can be translated to As you like it; this is because there are optional toppings and filling that you can use to customize your dish. Shrimp, chicken and cheese are all popular additions to the already delicious food. 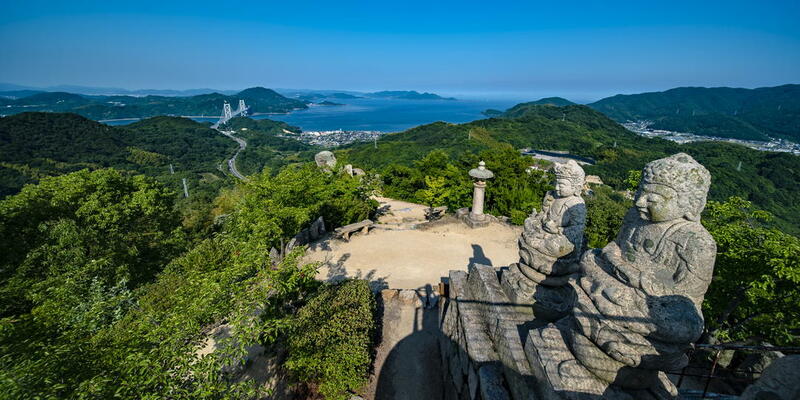 Miyajima, home of the world-famous floating shrine, is known not only for its beauty but also for its tastiness. Momiji Manju are the island’s signature sweet cake filled with a variety of decadent fillings. 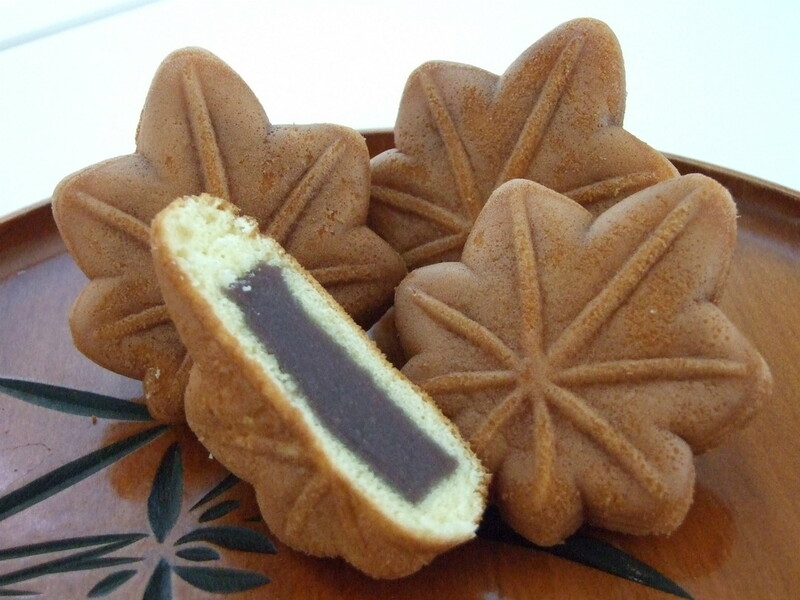 The cake is shaped like a maple leaf and has a taste to match, but the inside can be flavoured with anything, such as chocolate, custard, or the original Japanese flavour of red bean paste. These little cakes are guaranteed to be a crowd pleaser. 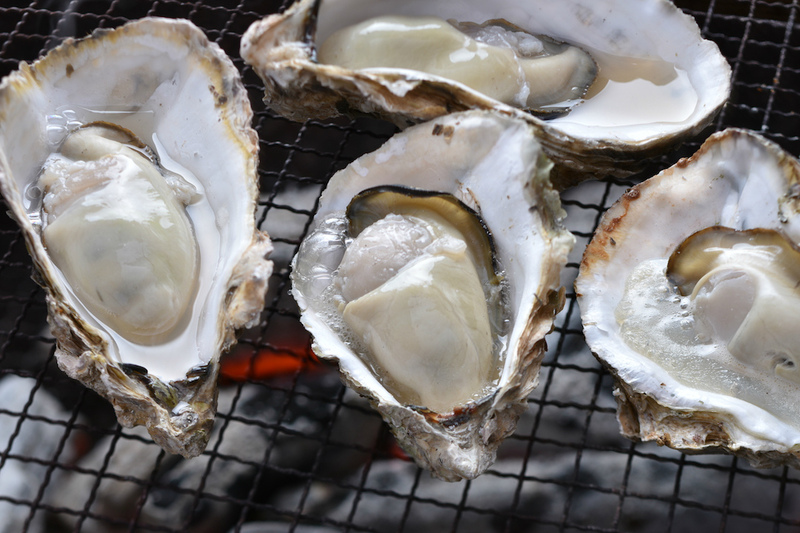 The oysters found in Hiroshima Bay are known to be exceptionally delicious. The powerful, salty taste is addictively intense, and when combined with their perfectly grilled texture, it makes for the perfect oyster. There are always street vendors around the coast, especially around Miyajima Island, trying to entice customers with the intoxicating scent. There are two types, one for summer and one for winter. The oysters are said to be of the best quality and offer health benefits as well as a great taste. 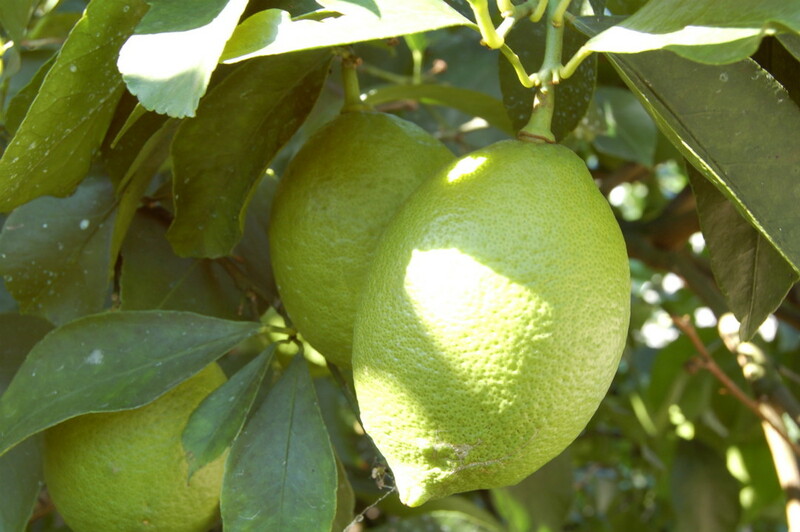 Hiroshima Lemons are regarded as the best in Japan. The location on the Seto Inland Sea provides the perfect conditions for growing this underrated fruit. These lemons may be sour, but they are also overwhelmingly sweet, and are used in everything from desserts to drinks. Hiroshima lemons are often bought as a present to bring back for family and friends, and can be added to any of the other foods on the list. A bizzare adventure into the spicy, Tsukemen is definitely something to try whilst you’re in Hiroshima. The dish is a twist on the Japanese classic, ramen, but here the noodles and soup are separate. 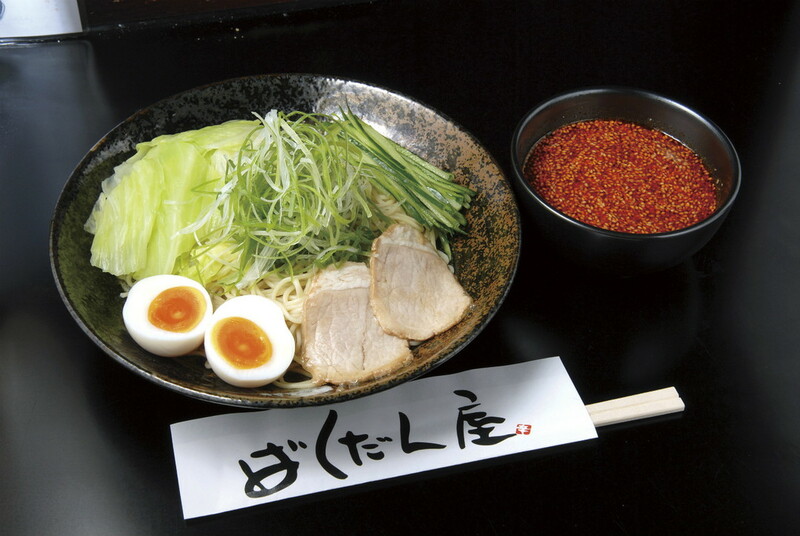 Hiroshima Tsukemen consists of cold noodles that come with a bowl of magnificently hot soup. Customers can choose varying levels of spice, ranging from 1 to 10. One for children, and 10 for those willing to risk burning their tongues off. The cold noodles are dipped in the sauce, and actually compliment each other very well. Their cold temperature mixes in the mouth with the spicy sauce to confuse your brain into thinking the food is a lot less spicy than it actually is. So you can cool down your mouth as you taste the powerful flavour. 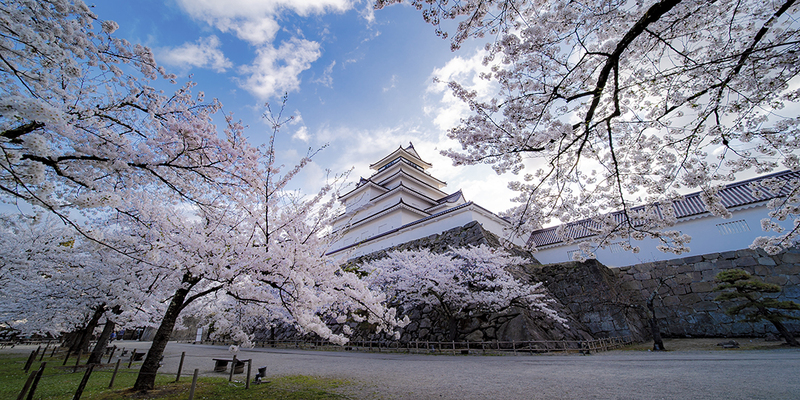 Hiroshima is a place that must not be missed for foodies. 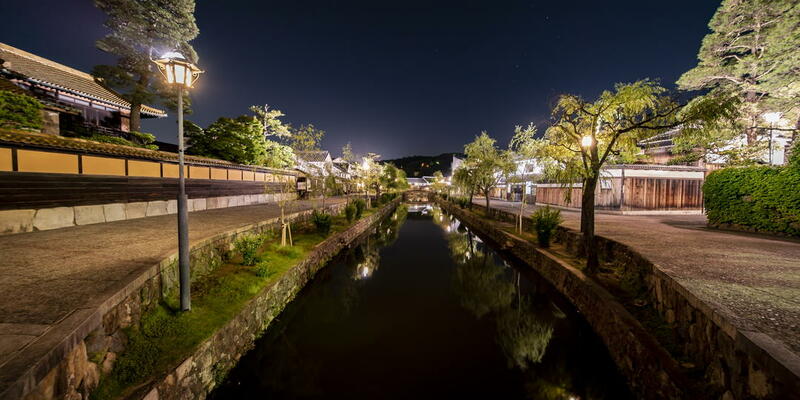 The town’s cuisine is sure to be a new favourite for your taste buds.